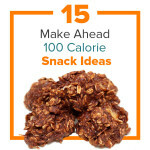 This list of make ahead 100 calorie snack ideas will keep you on track with your diet! 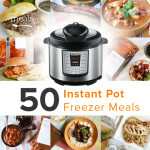 Add them to your freezer cooking meal plan today. 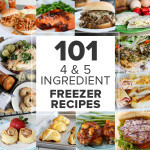 101 Spring Freezer Meals to Keep Your Life Sane! 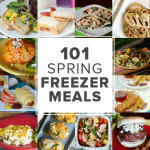 101 spring meals for you the have put away in your freezer for a rainy day (or a sunny one for that matter)! 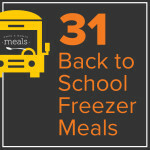 We have a list of freezer meals for new moms including breakfast, lunch, and snack suggestions for helping. 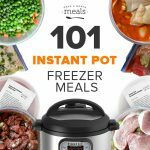 Plus Instant Pot versions of many recipes! 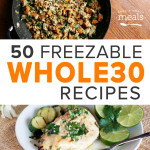 Plan your Whole30 journey with 50 freezable recipes from OAMM. 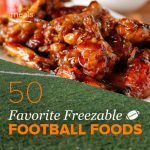 Cheer on your favorite team with our favorite football foods! The air is cool, the leaves are turning and dreams of soups, stews and chilis are dancing in your head! 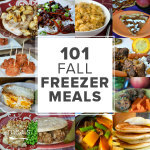 Here are our favorite Fall recipes complete with freezing instructions you can make tons of them ahead and freeze them for the perfect Fall day. 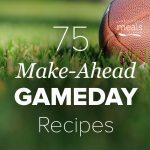 Our list of game day recipes includes appetizers, soups, and snacks, and they’re all freezer friendly! Make ahead so you can enjoy the game. That’s a win! 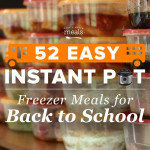 Easy to freeze, reheat and pack in school lunches. Breakfast, lunch and snack ideas. No matter when you start school! 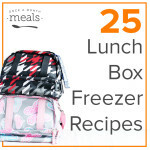 , one of the most commonly asked questions we get around here is how to make the school lunch box more exciting and less mundane. We have recipes! 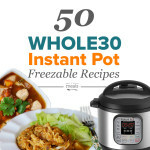 And easy to prepare ahead of time recipes!